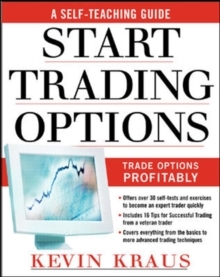 A popular options authority offers you ahands-on guide to get you up and trading-even if you're a noviceOptions are extremely popular with traders lookingto gain leverage and reduce risk, but bookson the subject often get bogged down in complexmathematical formulas and other detailed discussions,which aren't helpful a new trader. Start TradingOptions delivers clear, concise, and ready-to-use explanationsto guide you from the fundamentalsof options through more advanced and powerfultrading strategies. 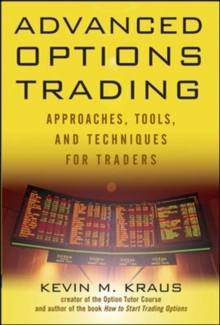 Plain-English descriptions explain uses of calls and puts,strategies for buying and selling, techniques for combiningfutures and options to create synthetic positions,and types of spreads from strangles andstraddles to vertical, ratio, and delta.